Happy July 4th everyone! I’m gonna try to keep this post short and sweet on this holiday morning. The main issue will be the dangerous July 4th heat before a cool down helps us out this weekend. Folks, it has felt like one big firework outside. It is hot outside. Multiple days in the lower 90s and high dewpoints have led to consistent oppressive heat out there, and today won’t be any different. We are looking at partly cloudy skies developing this afternoon; but no storms are expected to cool us down. Highs are expected to get into the mid 90s (95ºF-97ºF) for highs across the region. 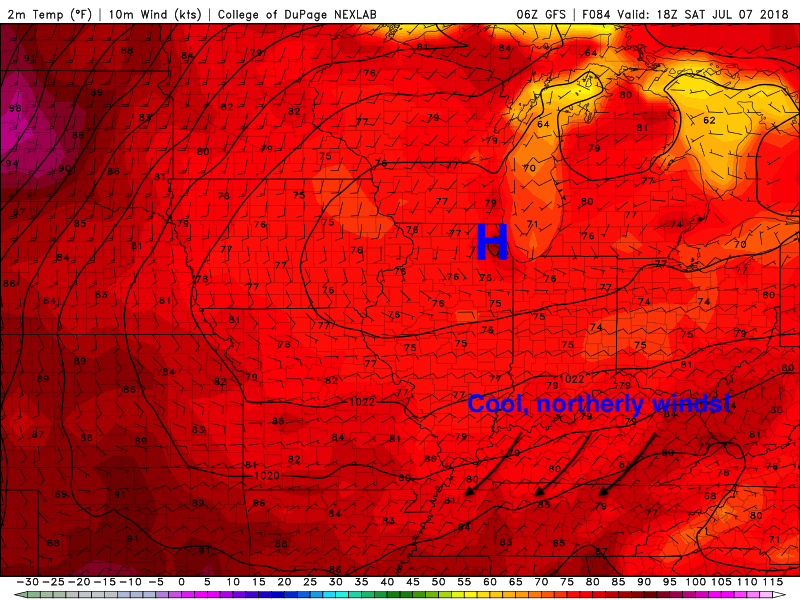 With dewpoints in the low and mid 70s, this will yeild heat index values in the 100’s (100ºF-110ºF). This is dangerous heat! 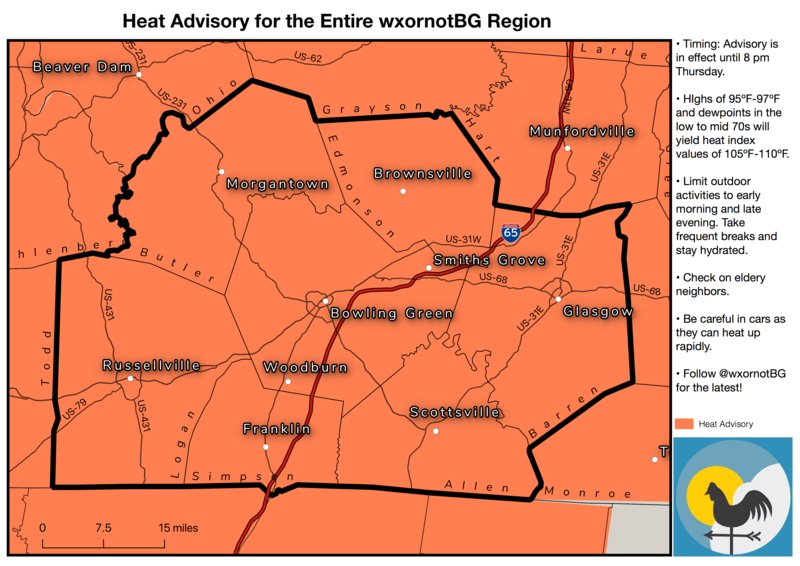 Because of the heat, the NWS office in Louisville has issued a Heat Advisory for our area until 8 pm on Thursday, July 5th. Keep this in mind as you celebrate the Fourth. Drink plenty of water, take breaks indoors, and try to keep all your outdoor celebrating limited to this evening when temperatures will be lower. 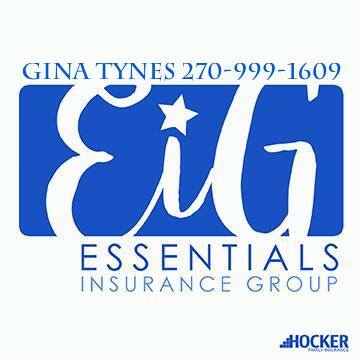 Otherwise, enjoy this wonderful holiday! Thursday won’t be the start of the cool down, unfortunately. 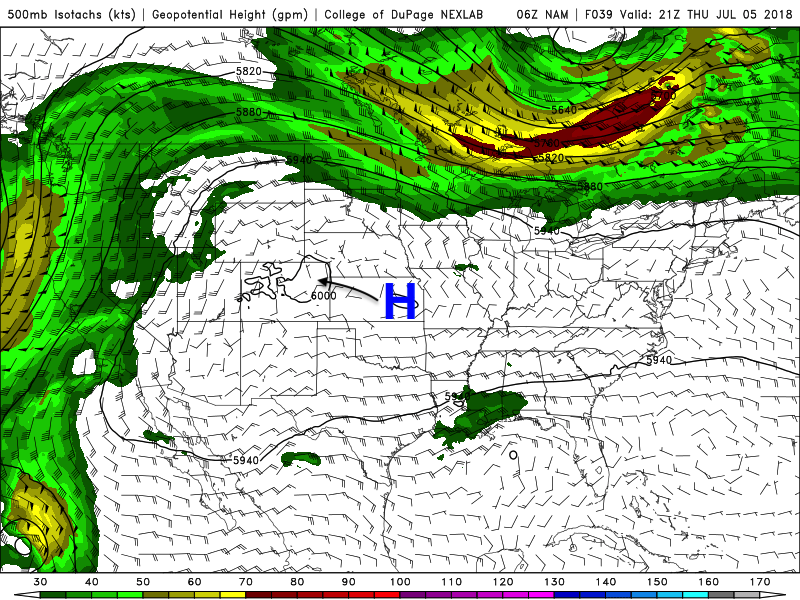 The ridge of high pressure that has kept us so hot will be propagating westward and looks to set up over the Rockies and western Plains states by Friday. Thursday is the in between day. Expect high heat and heat indices again. Highs are expected to be in the mid 90s, with heat indices in the lower 100s. 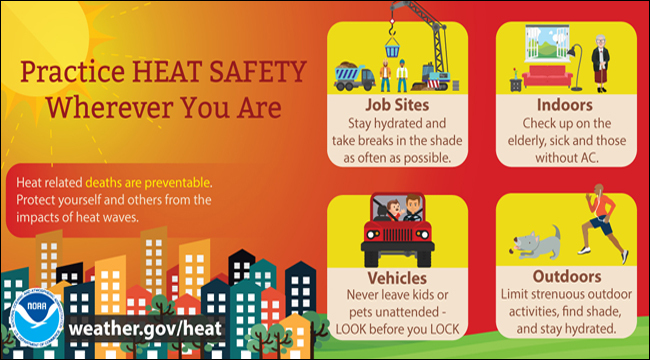 Everything that we have repeatedly said about heat safety, practice it again tomorrow (and all summer). Partly cloudy skies should develop again and provide brief relief if you get underneath one. Outside of that? Just a plain ‘bleh’ Summer day. Finally – a Cool Down! Yes, you read that right! A cool down is on the way to the region. Get your parties ready again because it is worth celebrating. We’ll probably have some early day thunderstorms that move through, and they may even move through on Thursday night with the cold front; although, I don’t buy that quick timing as much. I would expect scattered showers and storm chances during the day on Friday, and highs only reaching the mid 80s! How nice does that sound? I’m pretty excited myself. This cool down is expected to last into the weekend, as a cool, Canadian high pressure settles into the Ohio Valley. Well, folks, that is all I have for you! Be sure to follow @wxornotBG on your favorite social media platform for the latest weather info. Have a Happy 4th of July!